 LAS VEGAS – (June 11, 2018) – James J. Pisanelli and Todd L. Bice, founding partners of Pisanelli Bice PLLC, announced today that six of the firm’s attorneys were among select lawyers in Nevada who were recognized on the Mountain States 2018 Super Lawyers lists. Super Lawyers is a national rating service of outstanding lawyers from more than 70 practice areas who have attained a high-degree of peer recognition and professional achievement. Partners James Pisanelli and Todd Bice, and managing partner Debra L. Spinelli were honored once again as three of the elite Top 100 lawyers in the mountain region, which includes Nevada, Montana, Utah, Wyoming and Idaho. 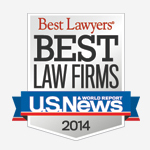 Pisanelli has earned Top 100 Super Lawyers distinction every year since 2013. The 2018 listing marks Bice’s fifth year in a row on the Top 100 list. Managing partner Debra Spinelli was selected to the Top 50 Women Mountain States Super Lawyers list again this year. The 2018 listing marks the third consecutive year that Spinelli has been selected to the Top 50 Women list. Both Pisanelli and Bice have been designated Super Lawyers for 12 consecutive years and Spinelli is a Super Lawyer for the sixth consecutive year. Attorneys Dustun H. Holmes, Kirill V. Mikhaylov, Ava M. Schaefer were named 2018 Mountain States Rising Stars. This is the second consecutive year that Holmes and Mikhaylov have been named Rising Stars, and it is Schaefer’s third consecutive year appearing on the list. Fewer than 5 percent of Nevada’s attorneys receive Super Lawyers recognition after undergoing a comprehensive, multi-step nomination and evaluation process. 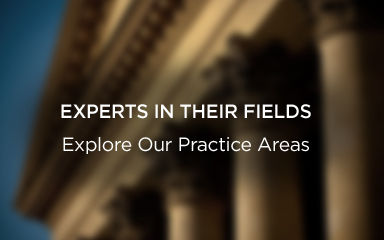 This multifaceted process includes a statewide survey of colleagues in the state’s legal profession, peer reviews, consideration of professional achievements, and independent research conducted by Super Lawyers’ parent company, Thomson Reuters, the world’s most respected source of intelligent information for businesses and professionals. For more information about Super Lawyers, visit https://www.superlawyers.com. Super Lawyers state and regional listings are published nationwide in Super Lawyers magazines, leading local and statewide publications and metropolitan newspaper supplements across the country. Super Lawyers magazines also feature editorial profiles of attorneys who embody excellence in the practice of law. 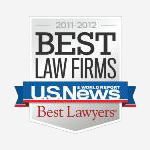 For more information about Super Lawyers, visit https://www.superlawyers.com. LAS VEGAS – James J. Pisanelli and Todd L. Bice, founding partners of Pisanelli Bice PLLC, announced today that five attorneys from the firm were recognized on the list of Legal Elite 2018 by Nevada Business Magazine. The 11th annual list highlights the state’s most outstanding attorneys voted on by their peers. James (Jim) Pisanelli was among select attorneys honored on the Legal Elite list of Southern Nevada’s Top Attorneys, along with Attorneys Dustun Holmes, Magali Mercera, Kirill Mikhaylov and Robert Ryan. Ms. Mercera also was recognized as one of the Best Up and Coming attorneys. This is the second notable recognition for Mercera who, earlier this year, was named one of 2018’s Women to Watch by Vegas Inc. magazine. 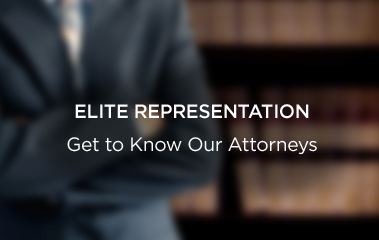 Legal Elite is an annual list honoring exceptional attorneys in Nevada. Lawyers are selected for Legal Elite based on peer nominations, and ranked according to where votes originated. This year’s Legal Elite polling included nearly 6,000 nominations. The attorneys featured on Legal Elite 2018 garnered the top voting scores throughout the state. While there are currently 8,962 attorneys in the state, only 3 percent were featured on this year’s Legal Elite list for Nevada, and only 54 attorneys were included on the Best Up and Coming list. For more information about Legal Elite or Nevada Business Magazine, go to https://www.nevadabusiness.com. Pisanelli Bice was named in Vegas Inc.’s “The Notes: Law Today, Aug. 13-19, 2017″, highlighting a number of their top attorneys. LAS VEGAS – Founding partners James J. Pisanelli and Todd L. Bice announced today that the firm earned six Tier 1 rankings in Las Vegas by U.S. News – Best Lawyers® “Best Law Firms” for 2017. 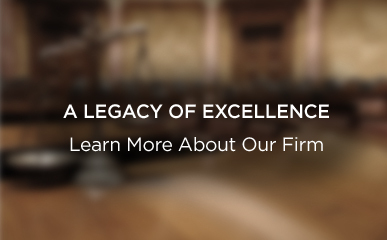 The firm’s top-level designations are in the areas of Appellate Practice, Commercial Litigation, Construction Law, Construction Litigation, First Amendment Litigation, and Real Estate Litigation. The firm was also ranked in Tier 2 for Land Use & Zoning Litigation. Pisanelli Bice has long been a fixture in the U.S. News – Best Lawyers rankings. The firm earned five Tier 1 awards in both 2015 and 2016. Pisanelli Bice was named to the top tier based on a comprehensive evaluation process that includes client and peer evaluations of the firm’s responsiveness, client needs assessment, integrity, competitiveness, civility and cost-effectiveness, as well as a review of additional information provided by law firms themselves as part of the submission and application process. 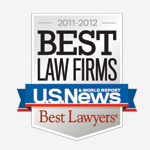 To be eligible, firms must have at least one attorney in the current edition of Best Lawyers in America©, which is one of the oldest and most respected peer-review publications in the legal profession.